There is an entire section of the Internet that you probably don’t see on daily basis, it’s called the "Darknet" or "Deep Web", where all browsing is done anonymously. About a week ago, we reported about the 'Memex' Deep Web Search Engine, a Defense Advance Research Projects Agency (DARPA) project to create a powerful new search engine that could find things on the deep web that isn't indexed by Google and other commercial search engines, but it isn't available to you and me. Now, there is another search engine that will let anyone easily search the Deep Web for large swaths of information for free, and without an application; you only need is an Internet connection. 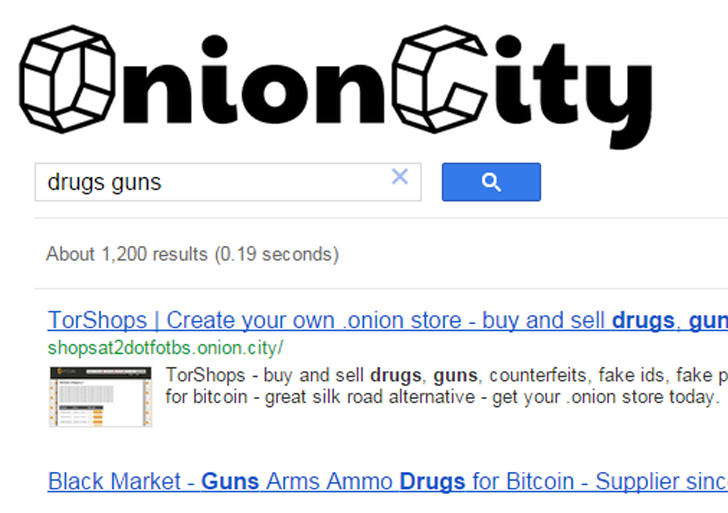 Onion.City, a new search engine for online underground markets that makes it more easier to find and buy drugs, guns, stolen credit cards directly from your Chrome, Internet Explorer or Firefox browser without installing and browsing via Tor Browser. Just two days after Memex story came to light, Virgil Griffith announced Onion.City Deep Web search engine onto the Tor-talk mailing list, that actually gives you the feel of a normal search engine, but can search the ".onion" domains on Deep Web and throw up results on your normal browser. Onion.City darknet search engine is powered using Tor2web proxy which enables it to access deep into the anonymous Tor network, finds ".onion" sites by aggregating the hidden marketplaces and makes them available to the normal web browser with easiest navigation. Tor Network is one of the most well-known Darknets, where web addresses on the Tor network follow the form of a random string of letters followed by the ".onion" suffix and are only accessible through the Tor browser. Online users visit and run so-called hidden services on ".onion" domains or deep web, but the way to get around the ".onion" websites is to first have a Tor browser. However, Onion City darknet search engine made it easy and effective for Internet users in order to search on the deep web from our favorite, insecure web browser. Those who aren't much familiar with the Deep Web can read our wonderful and detailed article on "What is the Deep Web? A first trip into the abyss". However, Onion.city isn't the first ever Deep Web search engine. 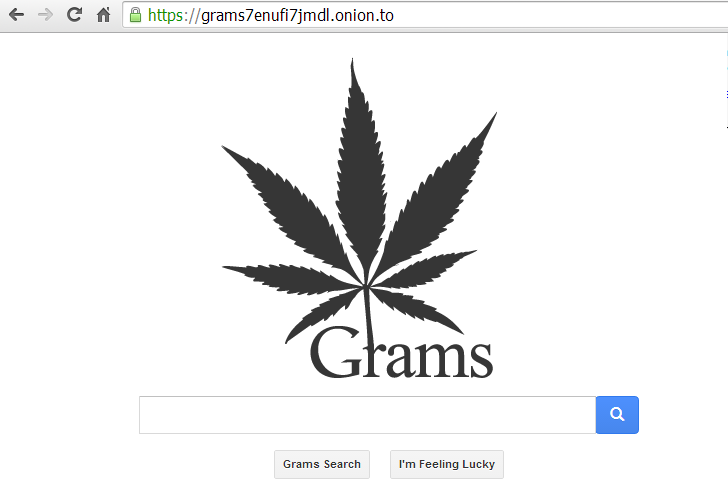 Last year, the first search engine for online underground Black Markets, called Grams, was launched that lets anyone to easily find illegal drugs and other contraband online in an easier way ever and it's pretty fast like Google Search Engine. Such a search engine like Grams and Onion.city are mostly considered to be illegal or illicit, but not every website on the Deep Web is dubious. The Frequently Asked Questions (FAQs) on Onion.City website even provides an email address to report content that may be illegal, though it's unclear exactly what steps they’ll take. For now, leaving controversies aside, Onion.city seems to be a nice and effective Deep Web search engine for providing a means for regular web users to search things they would otherwise have to work a little harder to find.